A full bodied chardonnay sourced from vineyards in the Languedoc-Roussillon, spanning the banks of the Rhône in the east, Carcassonne in the west, the foothills of the Massif Central in the north, all the way to the Mediterranean coast in the south. 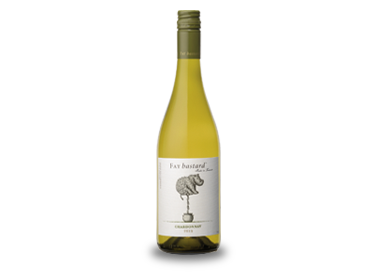 Aromas of vanilla and honeysuckle, gentle oak followed by a palete of tropical fruit flavours. Pair with salmon or seared tuna dishes.